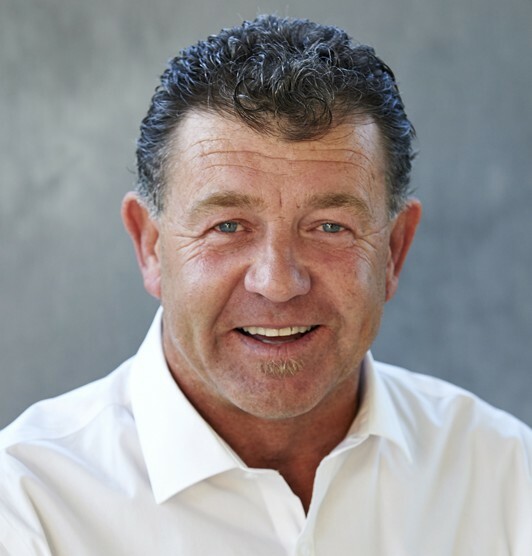 Brian Gray is a registered builder in Western Australia, number 11504, with over 25 years of experience in the building and project management of over 750 homes including luxury homes, villas, apartment buildings, office buildings, commercial buildings and retirement villages. 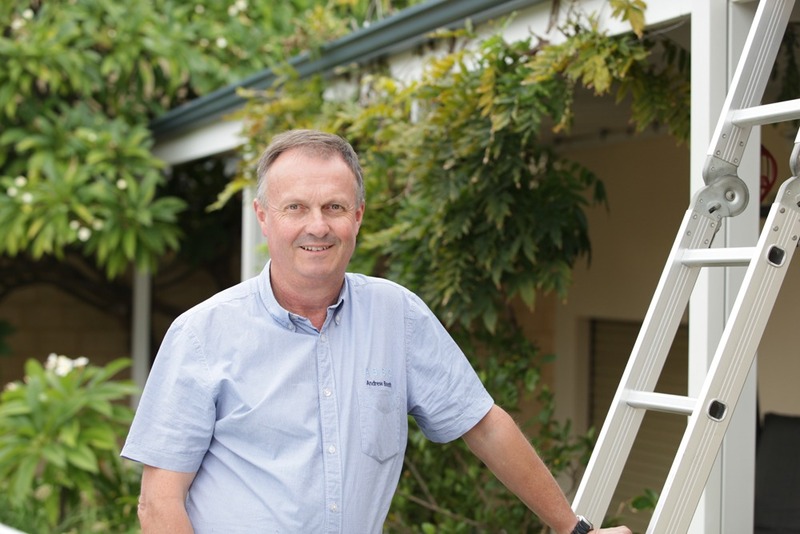 Brian has owned and operated the western suburbs franchise of Houspect since the beginning of 2011 and has conducted over 2000 inspections to date. 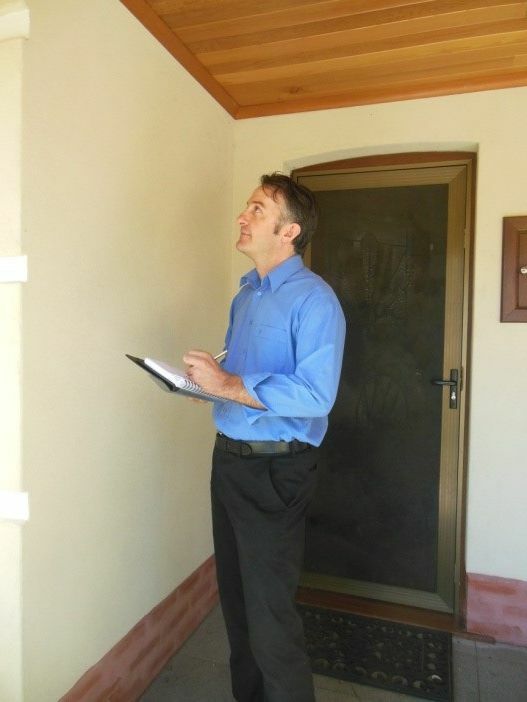 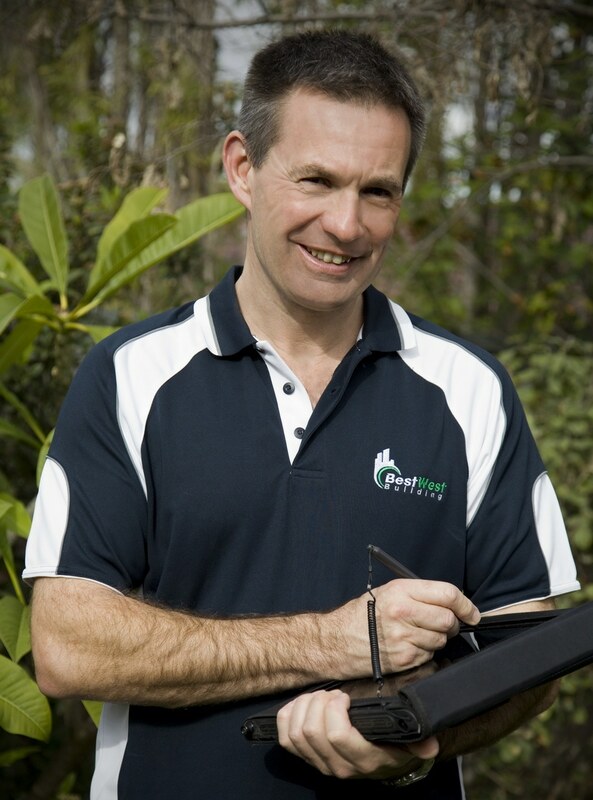 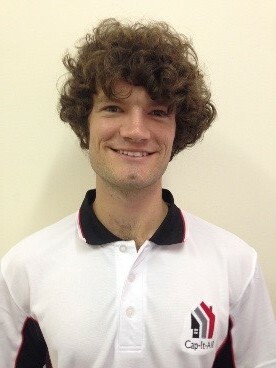 Brian is experienced in the inspection and reporting on building defects that are the subject of a dispute and Brian has attended the State Administrative Tribunal (SAT) as an expert witness. 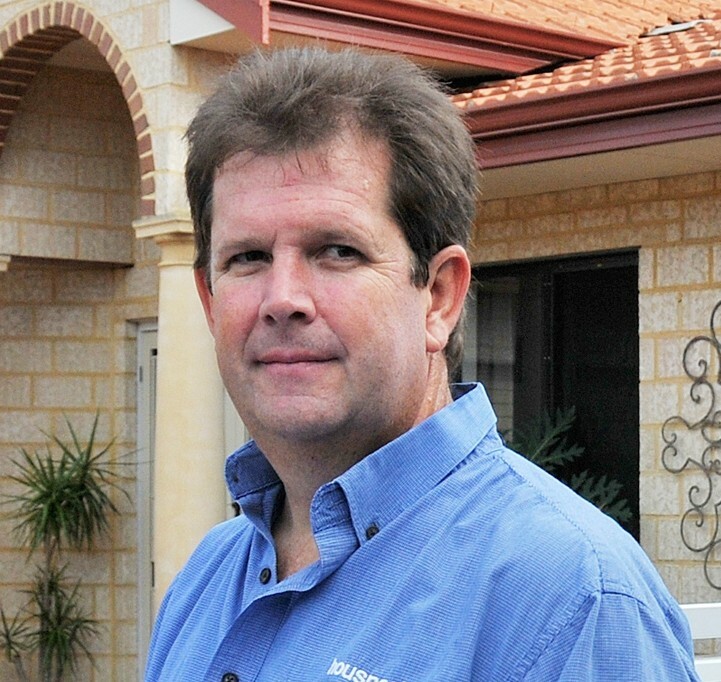 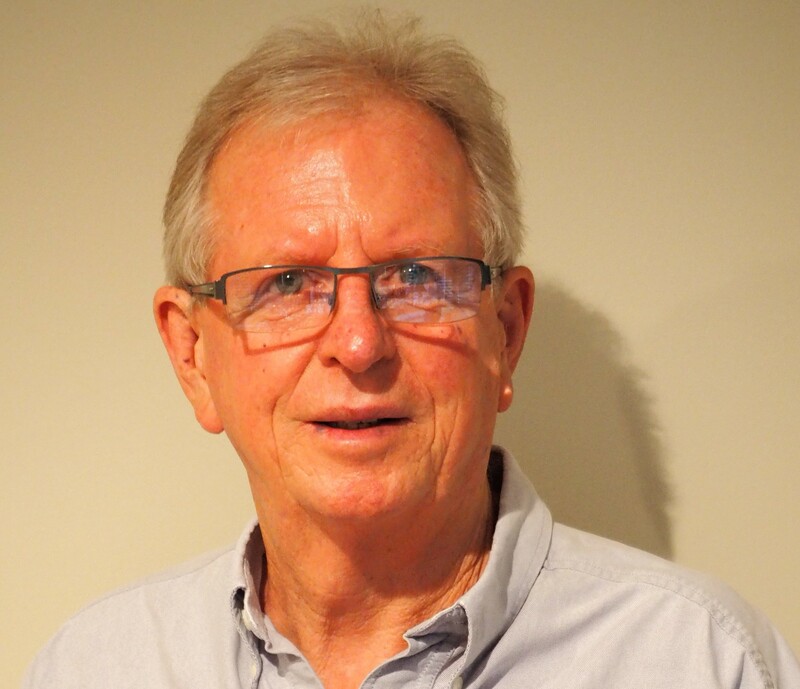 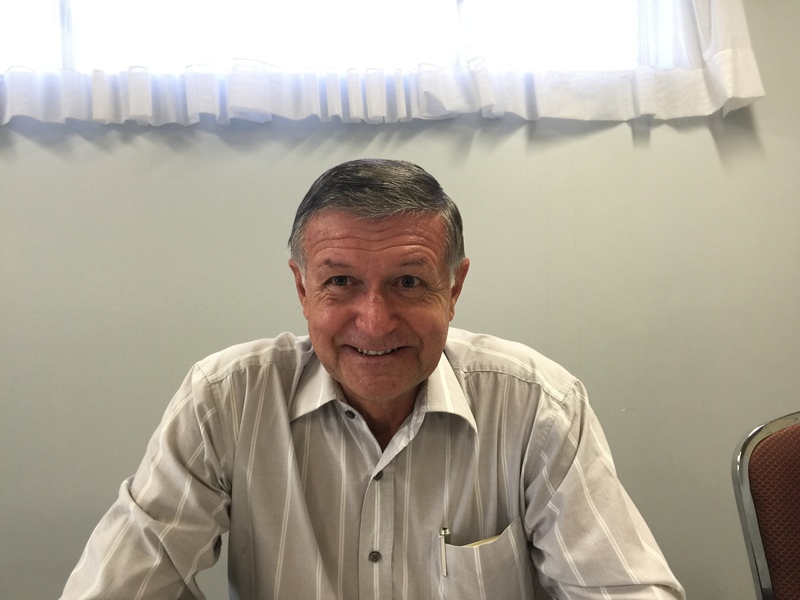 Brian is one of the founder Members of the Building Inspectors Association of WA which has been established to raise building inspection standards and raise credibility and accountability in the building inspection profession.